Sous Vide, (pronounced soo veed), if you see one of these words on the menu, order it. You might have heard the term circulating around for a while now, but what is it and where can you try it? The French tech-forward technique, used predominantly at fine-dining restaurants, is slowly gaining prominence through café chains to arrest the decay of food. In 2016, Chipotle began to prepare the steak used in its burritos, bowls and tacos using the sous vide method, following the chain’s E.coli scandal, as a part of the company’s new safety regulation. Panera has been cooking their turkey breast and beef via French sous vide for years. Sous vide, which literally means under vacuum in French, helps prevent future pathogen outbreaks in restaurants. Starbucks has been working on a new sous vide, low-carb breakfast option for three years. 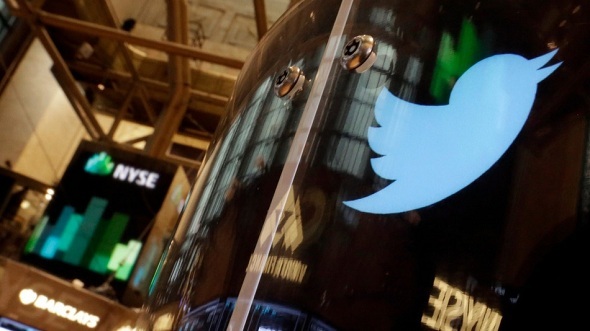 On Tuesday, the coffee chain took to Twitter to announce that it would be debuting a bite-sized egg snack next week. Labelled Sous Vide Egg Bites, the snacks are wheat-free and high in protein. They come two per order for $5, and in two selections: Bacon and Gruyere & Monterey Jack & Roasted Red Pepper. 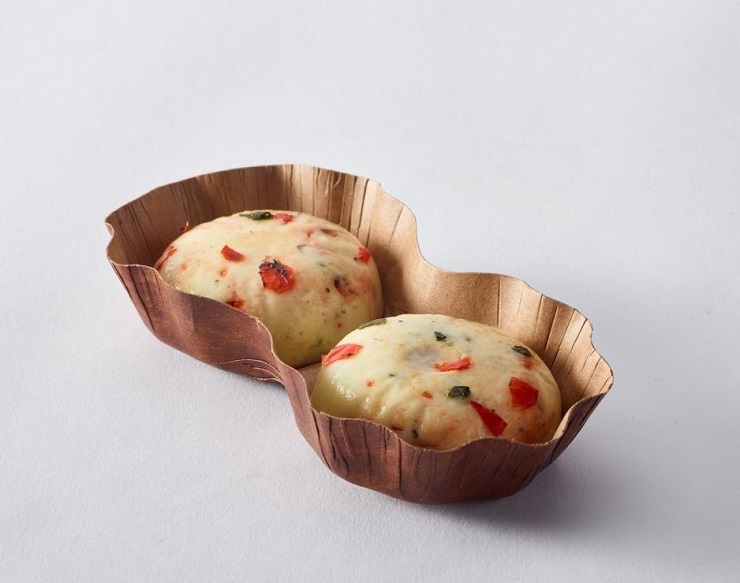 Starbucks: Cage-free egg whites with Monterey Jack and creamy cottage cheese, accentuated by spinach and fire-roasted red pepper. The Sous Vide Egg Bites resemble a fluffy golf-ball, and have a velvety texture due to the sous vide method of cooking the eggs. A version of Bacon and Gruyere will have 310 calories for two egg bites, while the Monterey Jack & Roasted Red Pepper version will have 170 calories for two. 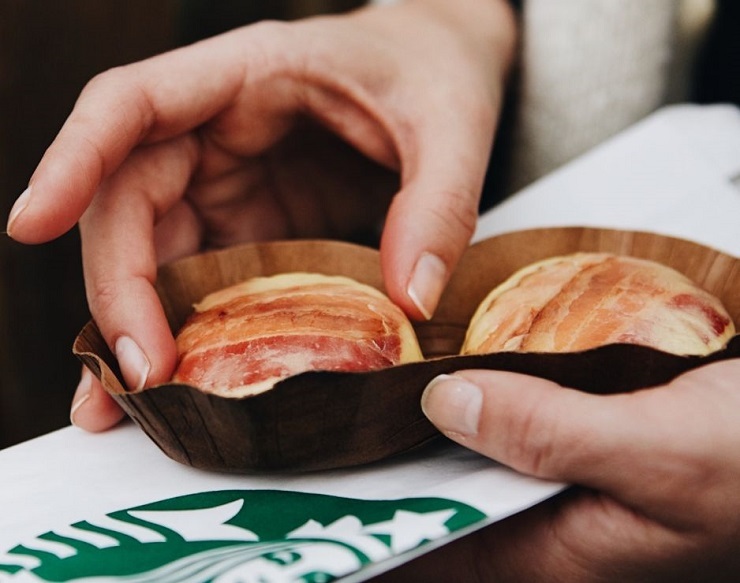 Starbucks: Velvety cage-free eggs with aged Gruyere and Monterey Jack cheese are topped with a layer of Applewood smoked bacon. This gourmet French cooking method may sound fancy, but it’s a beneficial technique for café chains because it makes it easy to prepare food off-site. The preparation requires food is vacuum-sealed in a plastic pouch, then slow-cooked in hot water. The preparation method allows food to cook at a steady temperature and maintain moisture. This culinary technique also cuts down on work for employees and helps avoid health risks associated with uncooked meals. The in-vogue cooking trend has been made popular by celebrity chefs like Heston Blumenthal and Paul Bocuse. 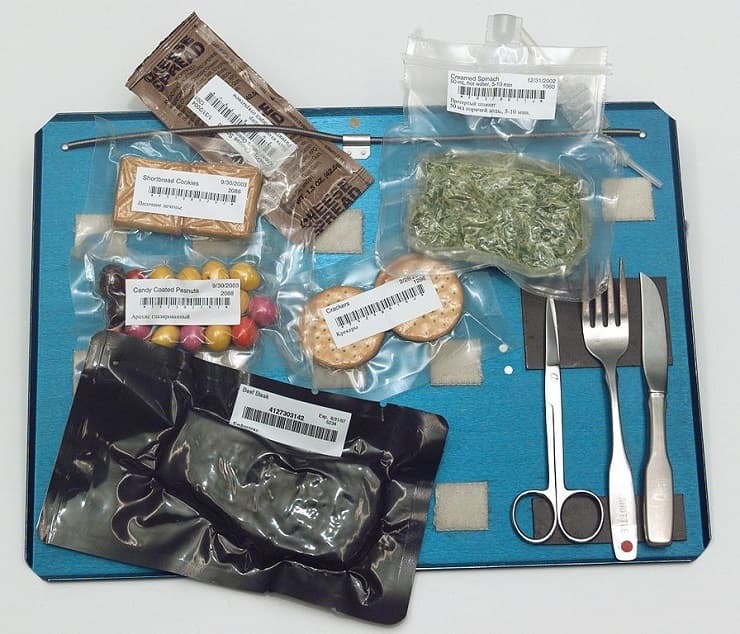 Although, this method dates back to the 1960s, when NASA labs materialized a novel concept to create astronauts’ sealed-bag meals. In the 1970s, nouvelle-cuisine chefs like Albert Roux and Henri Gault, popularized the idea by incorporating the old technique of cooking en papillote or in paper, to seal in flavor and juices. By the 1990s sous vide was being used in the greatest restaurants across the globe. Sous vide is heralded as the ‘most tech-forward food trend of 2017’. Let’s see if café chains are able to transfer this popular and inexpensive cooking method to the domestic kitchen.